This post has been sponsored by Free Football Online, bringing you Live Games over the internet. The boat sank and completely burned 23 miles from Burela. 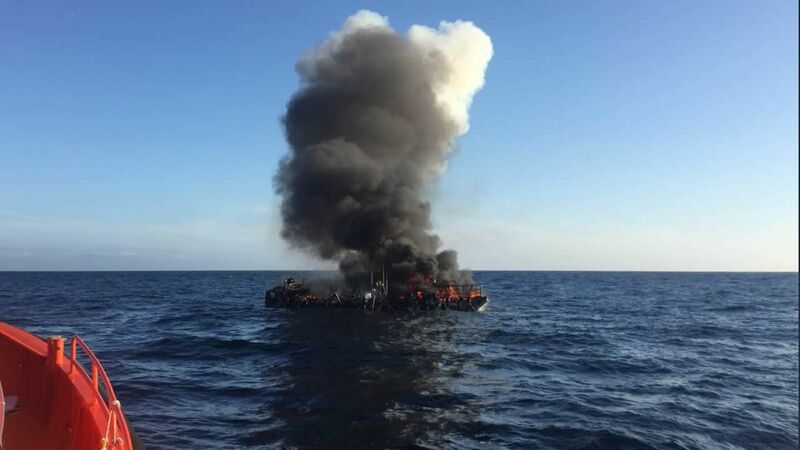 When the skipper of the Roymar, a spokesman with official base in Laxe, realized that the fishing boat was on fire, the other four crew members were sleeping, resting after a day of fishing, 23 miles from Burela. It was told by one of the shipwrecked on Monday, a few hours after being rescued. The material from which the boat was built, the polyester, caused the flames to be made with the boat in a matter of minutes. Fortunately, all the crew members were saved. 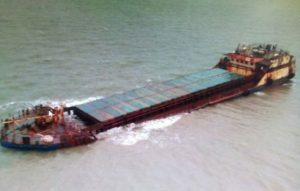 Their luck could be due to the fact that they carried out a perfect rescue procedure, according to the Maritime Bureau of Burela, following all the steps since they activated the warning system. They entered the raft with the radio beacon and stayed there until the rescue arrived, floating in a sea that was fairly calm. The incident happened after midnight. Just after receiving the notice, Salvamento Marítimo mobilized the Pesca 2 helicopter, based in Celeiro. They were transferred to this town of A Mariña, where they all received medical attention, although only one of them had any mild symptoms of hypothermia. After being subjected to a review, the sailors returned to their respective homes: two to Laxe, another to Cariño and one to Camelle. The Roymar is a new, fibreglass, and nothing could be done to control the fire, which apparently started in the machine. The causes are still unknown. The Salvamar Alioth, based in Burela and tug Sar Gavia, based in A Coruña, also visited the site. From the auxiliary of this last vessel an attempt was made to smother the flames, but without success. Afternoon, the Roymar, already completely burned, sank. 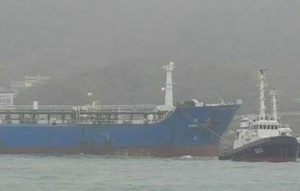 The Salvamar Alioth approached the life raft to Burela, while the Sar Gavia moved to that same port a tank of the ship that he managed to recover. Although it had its base in Laxe, the fishing vessel, owned by Roberto Barcia Toja -also a skipper- and his wife, used to operate on the Asturian coast, according to Captaincy sources, and he usually sold his catch in Burela or Avilés.